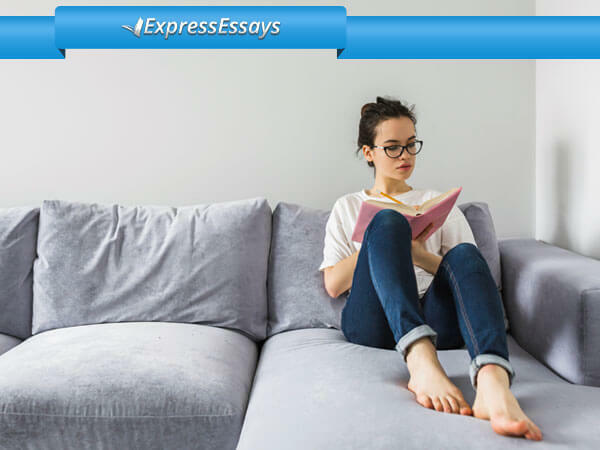 The task of writing a definition essay can be quite challenging, partly because it is the type of assignment that is written with both a personal and academic perspective. 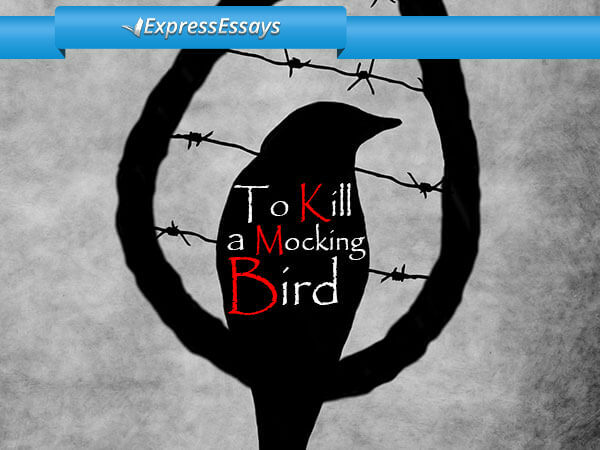 The primary task for the writer is to take a term and define it, offering their own personal view or opinion on it. The objective is to demonstrate how the term can be applied from the writer’s viewpoint in order that readers can see what the writer’s interpretation of the term is. Choose your topic with care and make sure it is something you think needs defining or expanding upon in a way that varies slightly on any definition that already exists for that term. Topics with emotional relevance can provide great material for exploration. 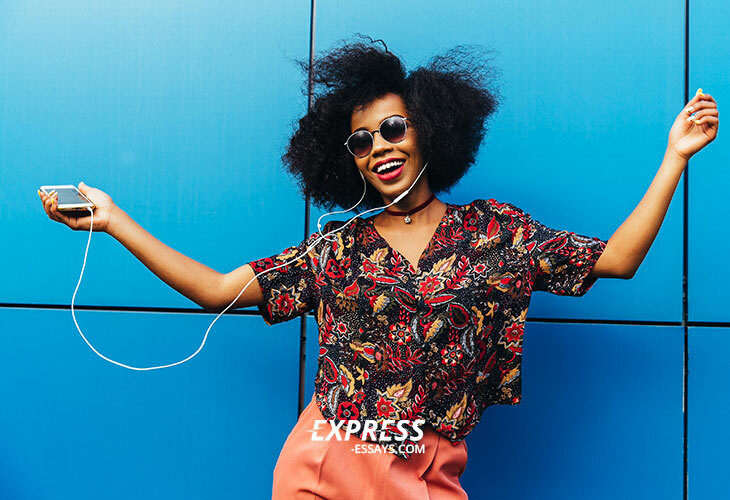 Topics with emotional themes include love and relationships and these can make superb definition material because there is already widely-accepted definitions for them while, at the same time, there is also plenty scope to expand what they mean, especially if one draws on one’s own experience. Make sure you emphasize your points with specific examples. This is essential in order to allow readers to follow any ideas put forward. Make sure too that you are very familiar with the subject matter so that you can easily explain any examples and so that these are realistic. The more thoroughly you know or understand your topic, the more effectively you will be able to discuss it. A writer who is knowledgeable is usually capable of producing good work. 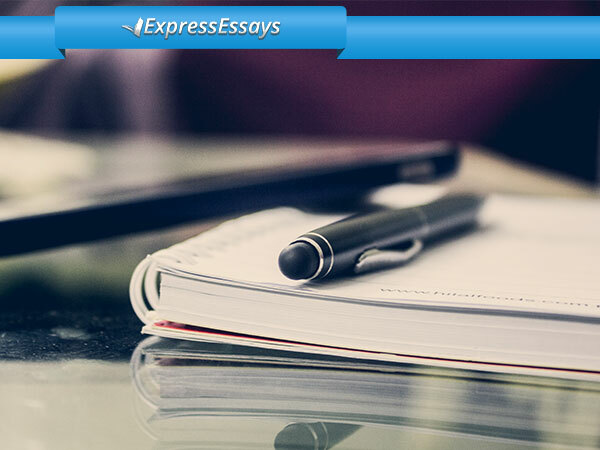 Think about the points you are making in your essay and ensure you have sufficient material to add meat to the bones. Three or maybe four points should be sufficient to convey your definition effectively. Should you find it difficult to develop this number of points, it may be because your topic is too broad ranging or not sufficiently broad ranging. Take care though that your topic is not so overly broad or so overly narrow that you cannot adequately support your points. Lastly, when you reach the conclusion, make sure you hold your readers’ attention by restating the definition you described in the introductory paragraph. Mention, too, any final emotions that writing this essay has aroused in you. 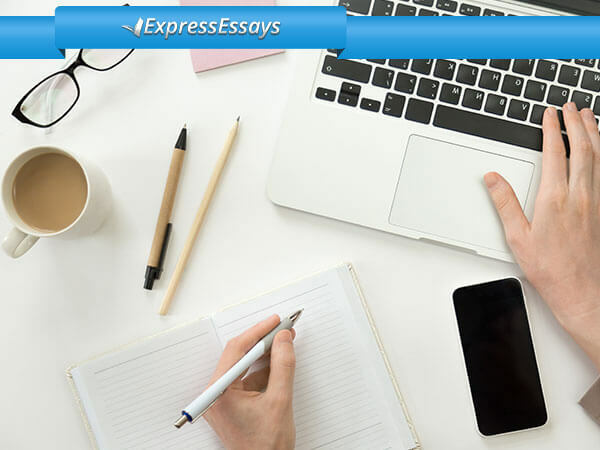 The structure of your definition essay should include 1) a strong introduction, 2) some body paragraphs and 3) a memorable conclusion that brings it to a close. It can be relatively easy to write a really good definition essay if the term is carefully chosen and has some personal meaning for you.